Royal Mail Small Parcel Boxes. Royal Mail parcel boxes are available to order in different sizes. 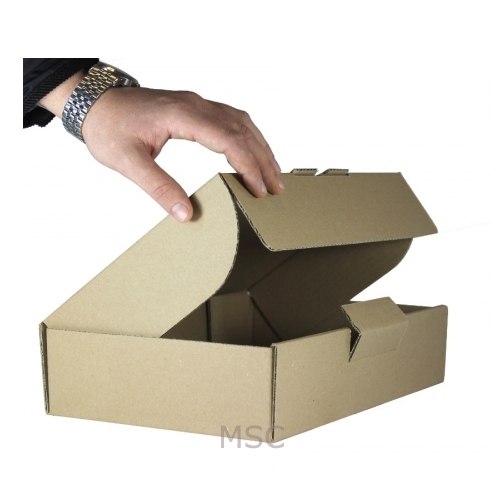 Perfect for sending small items with Royal Mail, while still fitting the size regulations.